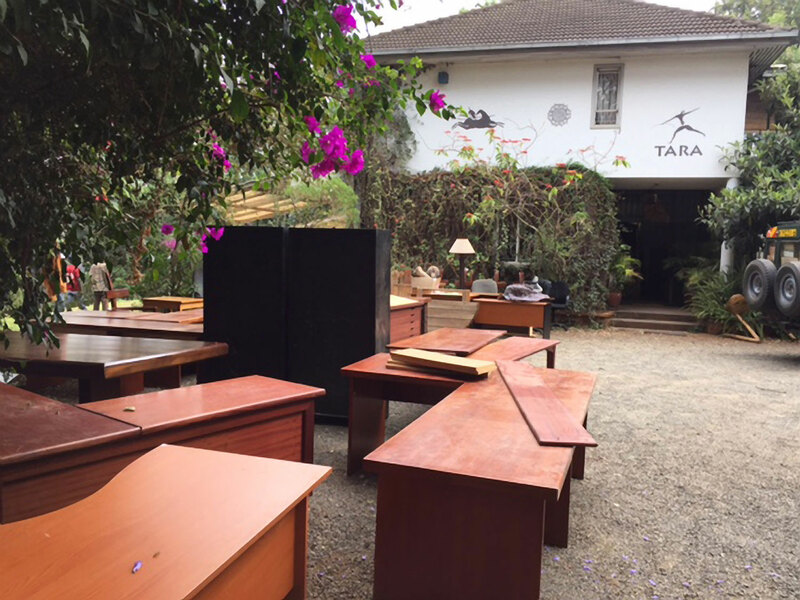 Towards the end of 2016, TARA moved their Nairobi office from Warai South Rd in Karen to Ndege House plot, 3, Kwarara Rd, Langata (off Ndege Rd). The move was part of a cost cutting operation through which TARA hopes to benefit. 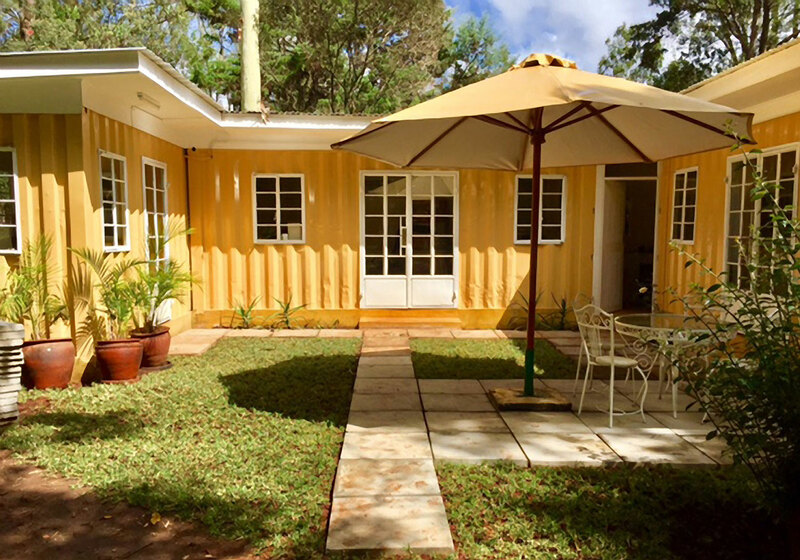 The new offices consist of 3 converted 20 ft container units, two of which were originally created in 2004 to house TARA’s extensive photo archive. This was where the original scanning of TARA’s analogue collection was carried out with the support of the Andrew Mellon Foundation.